Gothic Eves is a luxury 2 acre Inn with two magnificent examples of Gothic Revival and Queen Anne architecture located in the Village of Trumansburg. We can accommodate large groups with our 8 suites. We also have a full service 2 room spa on site, 2 outdoor Jacuzzi tubs and a fire pit. The Inn has gone under much renovation over the last 3 years and all rooms have been designed to accommodate the modern traveler. The bathrooms are custom designed to have large showers with body sprays, rain heads, 2 person Jacuzzi tub (Pinot Suite) , large vanities, and spacious bedrooms with extra seating and cathedral ceilings. We can make your stay relaxing and soothing to erase all of your tension and worries during your time with us. You can walk to restaurants, shopping, antiques, golfing, and evening entertainment. We are located between the two largest Finger Lakes, Cayuga and Seneca, which allows for great bicycling adventures from the inn. We are close to the wine trails and swimming, kayaking, hiking and cross country skiing in Taughannock Falls State Park.  Convenient to Ithaca College, Cornell University, Watkins Glen, Buttermilk and Robert Treman State Parks. The inn provides a generous local and organic breakfast every morning, a pillowtop mattresses, the finest linens and robes, AC, wet bar, slate terraces with comfortable seating, free parking and WIFI. Ask about our special Winter offer to rent the entire Inn completely, 3 night minimum required.